This French drink is a classic cocktail, with a twist. 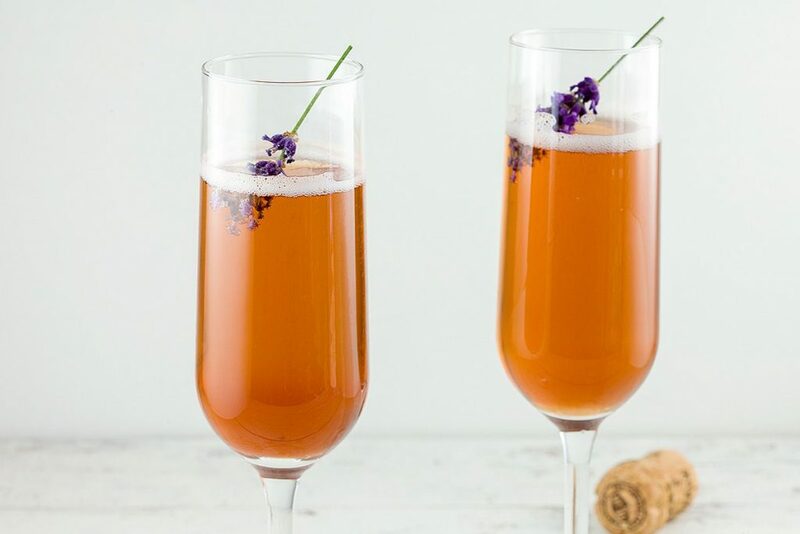 Lavender Kir Royal is sparkling with a bit of sweetness and still very refreshing. 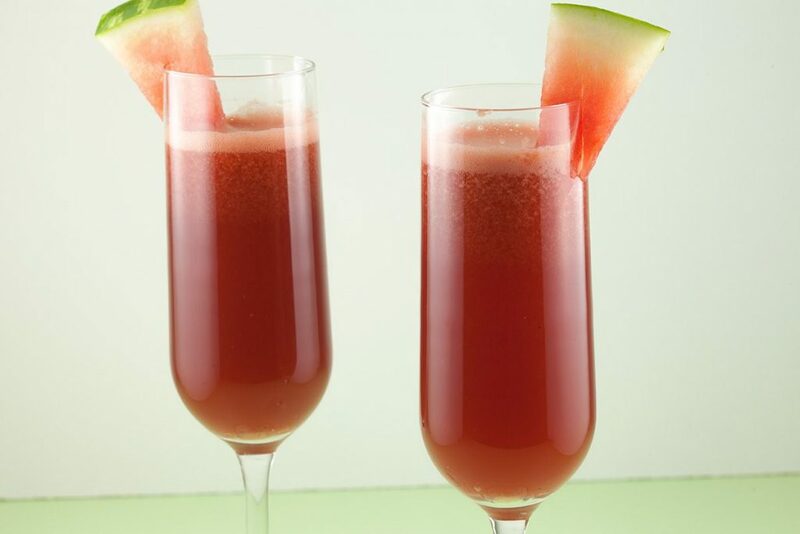 A refreshing watermelon cocktail, inspired by the classic French Kir Royale. Watermelon, cassis and a light sparkle, delicious!